And just like that we’re at the final post of our eight-part series on recruiting and hiring strategies for salon owners! We’ve covered a LOT of material in this series. We started off with tactics to help you build a recruitment platform. If you haven’t had a chance to read those blogs, or need a refresher, here’s a quick recap of the first three parts. Then we moved on to discuss two tactics you can use once you have candidates you are interested in taking through the hiring process. For another quick refresher, those tactics included sending every candidate the DISC test, and if you liked their results, setting up a phone interview. We also spent some time addressing the topic of benefits and why it’s important to have good benefits in order to stay competitive in the beauty industry. Finally, last week we discussed the in-person interview and why you should get your other staff members involved with that step of the hiring process. Which brings us to our final topic – the technical interview. Why should you have a technical interview? Because it’s a good way to evaluate your candidate’s skill set – whether they are just starting out or a seasoned professional. 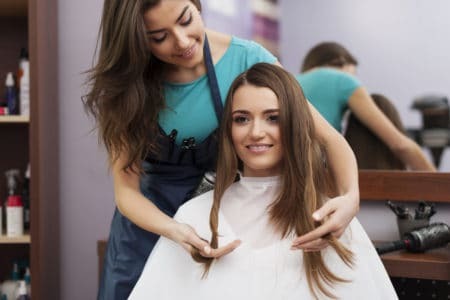 Now, say they are just starting out, you might not want to get too critical on their skill set – especially if you have a great education program set up that you can use to help train them – but at some level it’s a good way to check that they have the technical chops to work at your salon. But there’s more to a technical interview than just evaluating their styling skills. 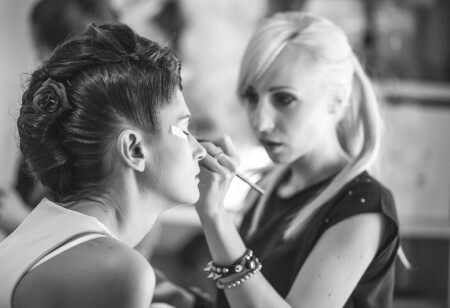 Technical interviews are a great way to evaluate the following critical skill sets all stylists should have…. 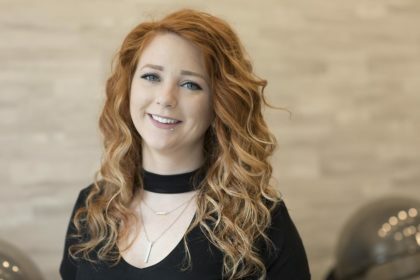 All of these things are important to know before making the final decision to pull the trigger and hire a candidate for your salon. At my salon, I usually have my candidates provide a blowout, and I usually try to get a real client to help get an unbiased opinion on their performance. If you’ve brought a candidate this far, and you liked their results of the DISC test, they rocked their phone and in-person interviews, and then they killed it in their technical interview, go ahead and hire yourself some new talent! While this process may seem exhaustive, I promise it will help you hire the right candidates the first time, which will help you hire less in the future!